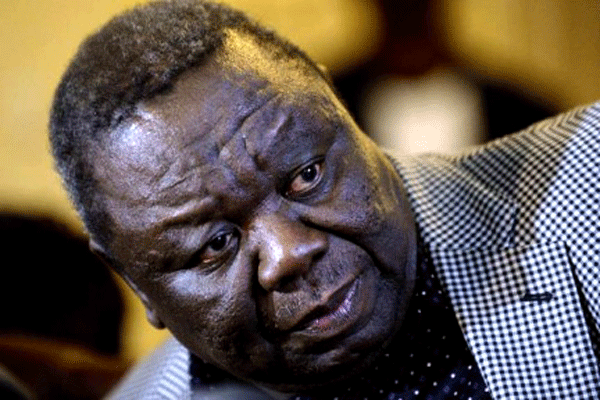 A hearse carrying Tsvangirai’s body in a white casket on Tuesday drove slowly through crowds to a school ground near his rural home in eastern Zimbabwe. Rival leaders vied for control of the opposition MDC-T party after the death last week of Tsvangirai, a longtime opponent of former President Robert Mugabe who also entered into a flawed power-sharing arrangement with him after disputed elections. Party leader Nelson Chamisa said at the burial that the movement heads will unite. Mugabe resigned after a military takeover in November, and his successor, President Emmerson Mnangagwa, says elections will be held as scheduled this year.